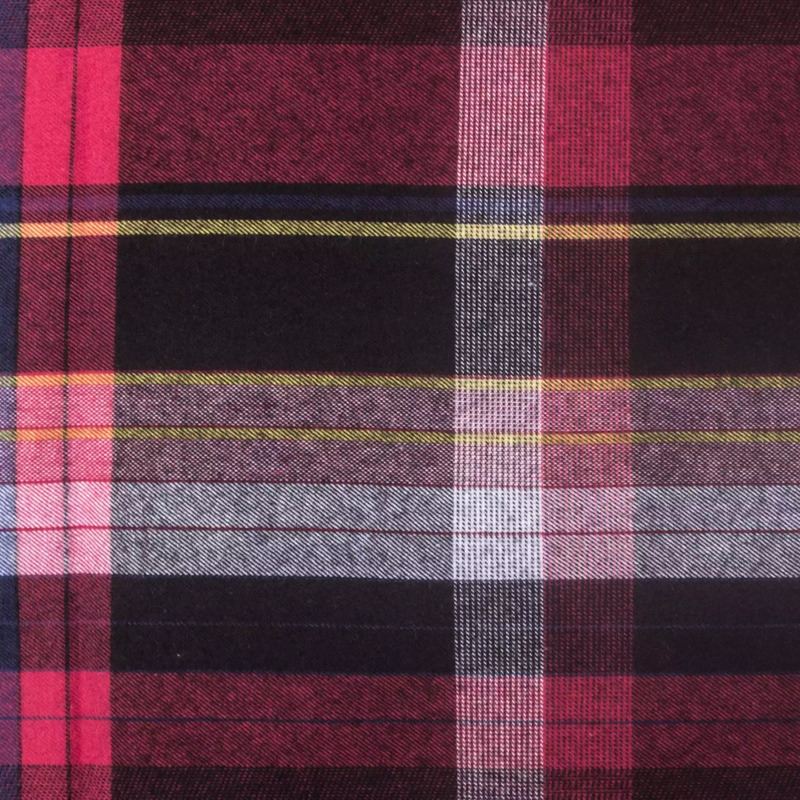 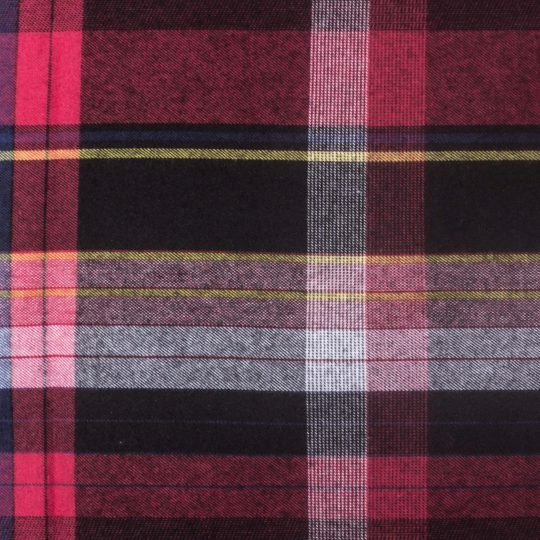 Big multicolored checks decorate the duvet cover WARM UP. 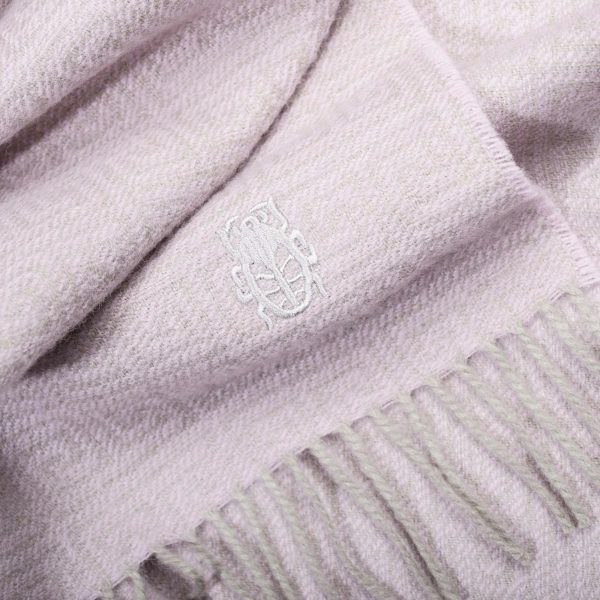 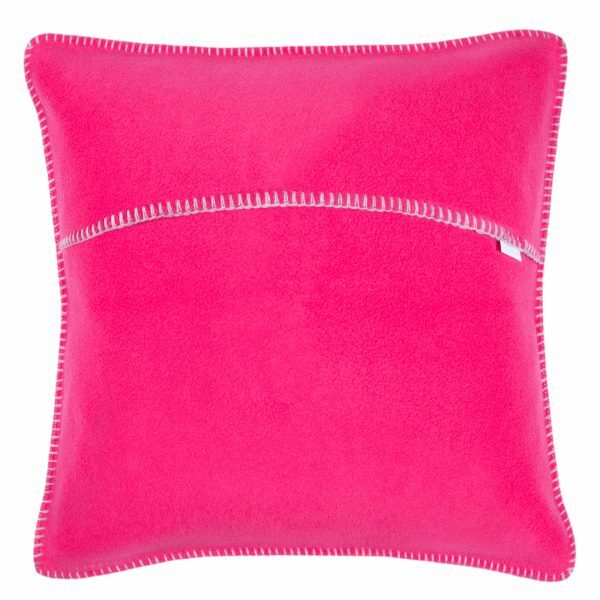 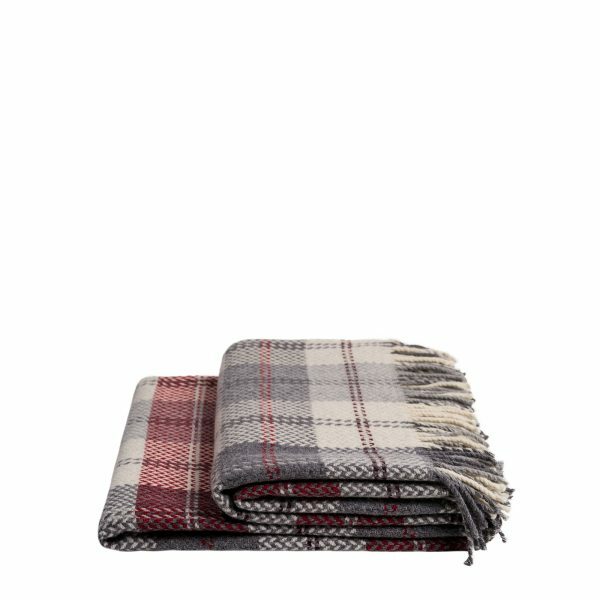 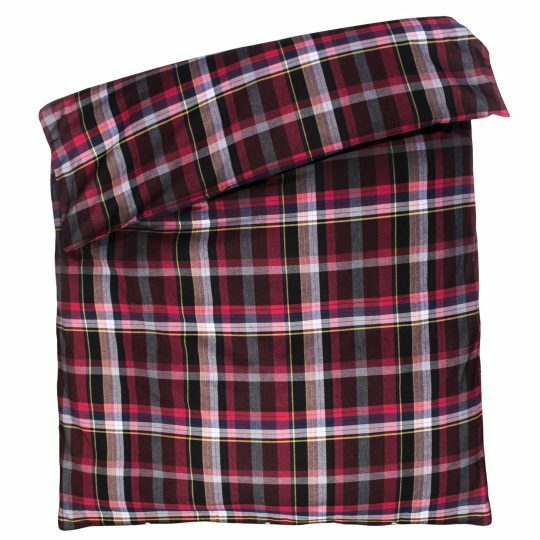 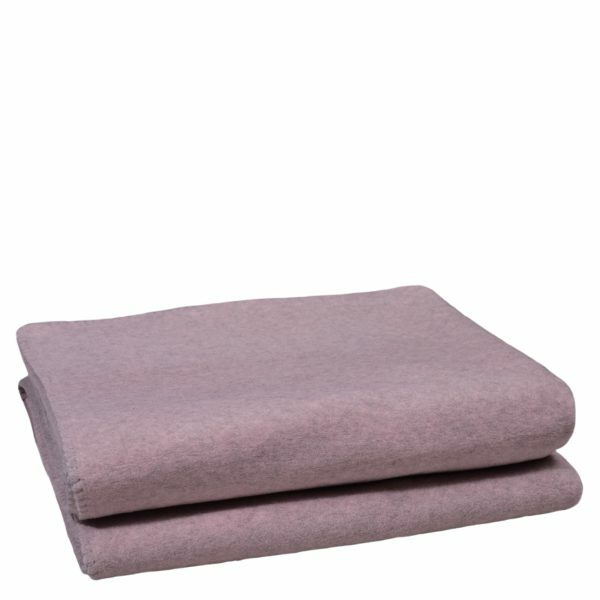 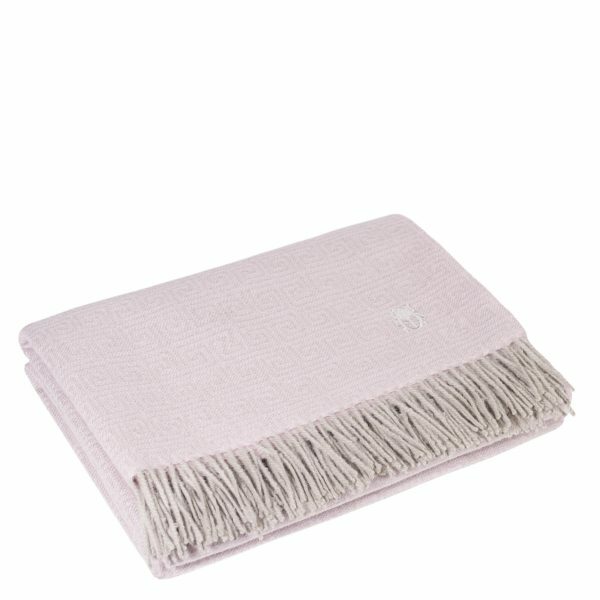 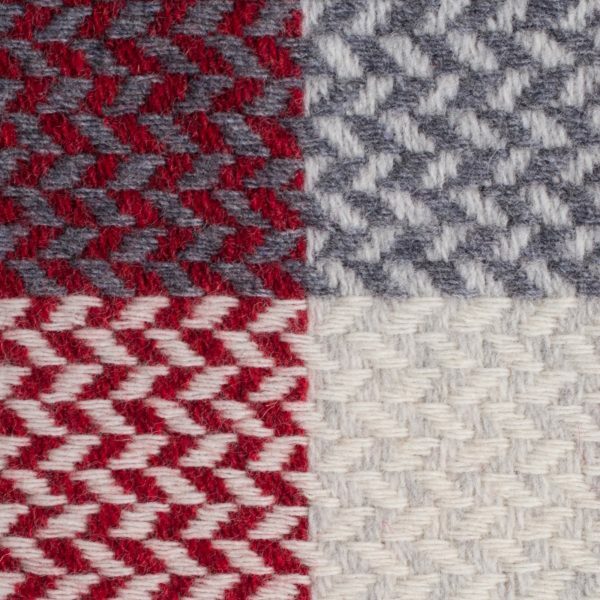 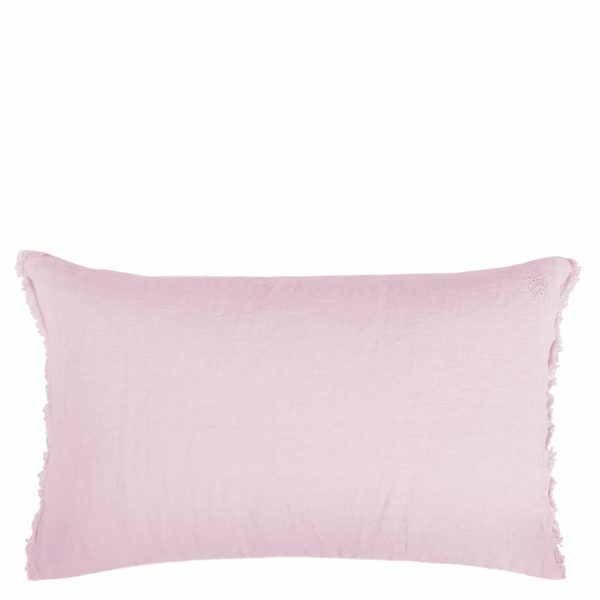 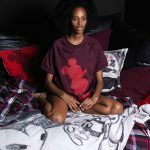 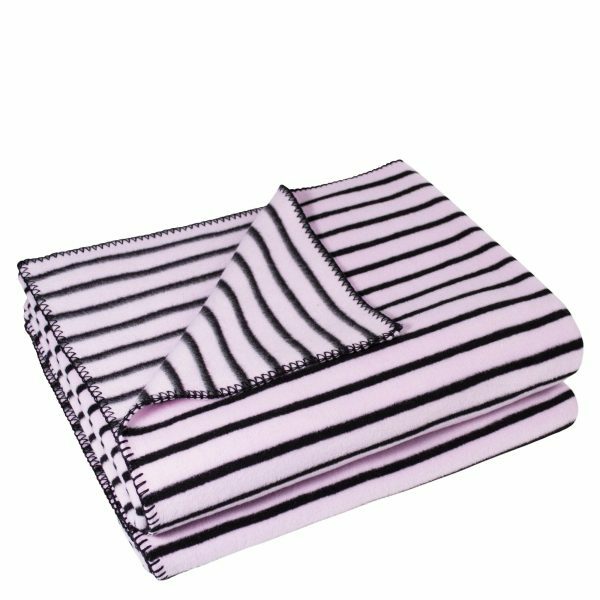 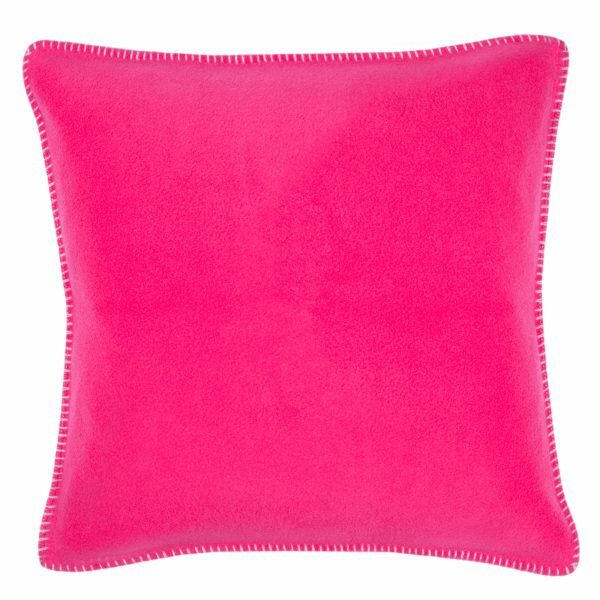 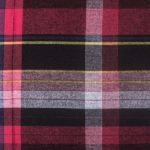 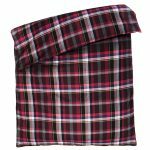 It is made from pure cotton - Köper flannel makes WARM UP very soft and fluffy, perfect for cold autumn and winter nights. 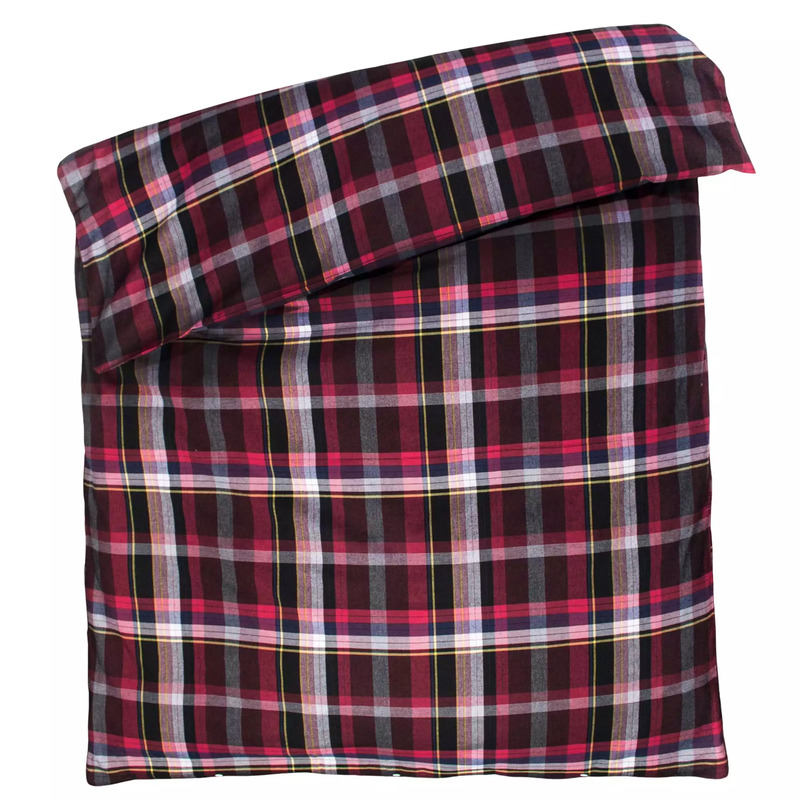 The duvet cover is fastened with a row of buttons.